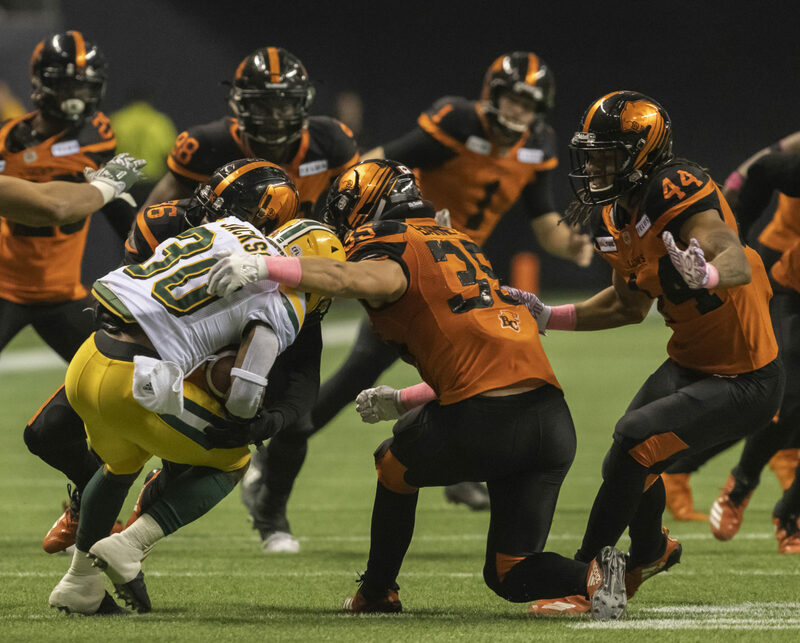 The BC Lions Football Club today announced that national linebacker Mitch Barnett has signed a contract extension through the 2020 season. 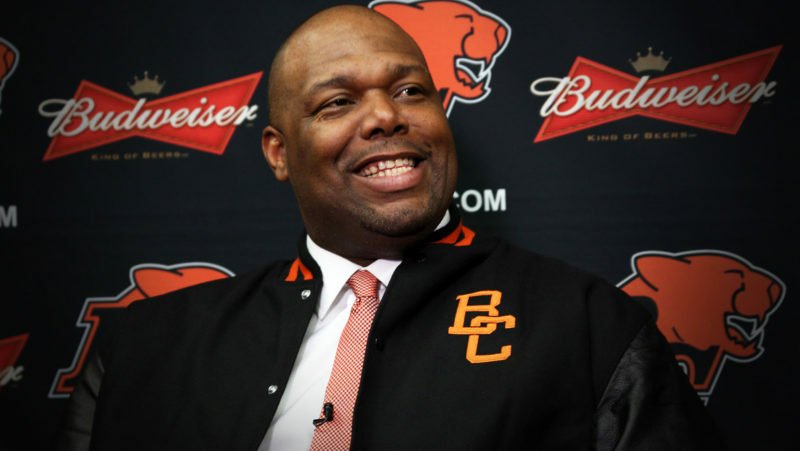 Barnett (6’1”, 215) was eligible to become a free agent in February. 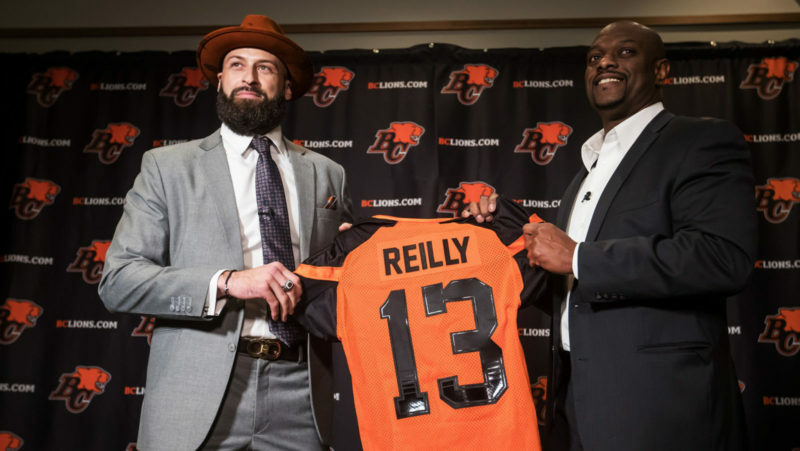 Joining the Lions as a free agent in 2018, the UBC product enjoyed a productive first year in black and orange starting all 18 games on special teams notching nine tackles. 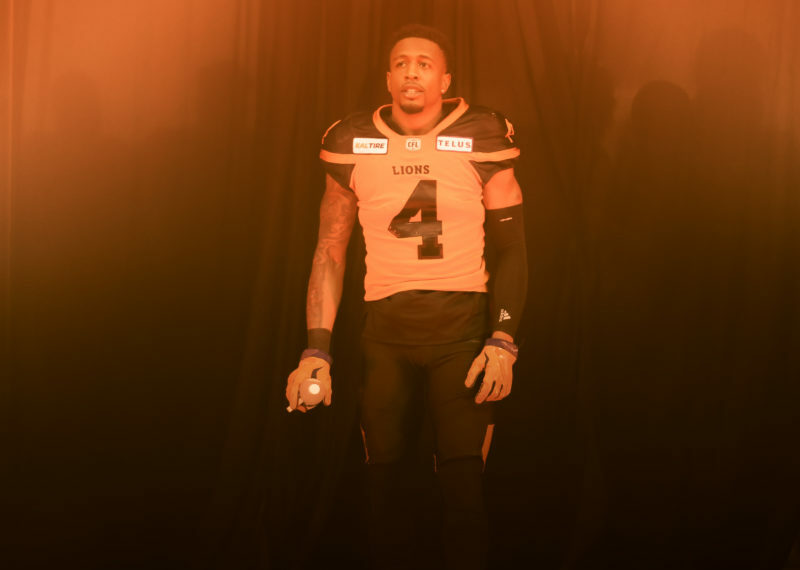 The three-year vet has appeared in 47 career games after originally being drafted by the Hamilton Tiger-Cats in 2016.